Information you give us. You may give us information about you by filling in forms on Our Site(s), or by corresponding with us by phone, e-mail or otherwise. This includes information you provide when you register to use Our Site(s), subscribe to our service, search Our Site(s) for an Independent Therapist, use Our Booking Services, when you report a problem with Our Site(s) or contact us for any other reason. This may include your name, date of birth, gender, address of where the Beauty Treatment will be provided, e-mail address, phone number and payment card information. It will also include any further information that you provide in relation to your booking, either to us or to your Independent Therapist (and this may include information about your health). Information about your visit, including the full Uniform Resource Locators (URL) clickstream to, through and from Our Site(s) (including date and time); products you viewed or searched for; page response times, download errors, length of visits to certain pages, page interaction information (such as scrolling, clicks, and mouse-overs), and methods used to browse away from the page and any phone number used to call our customer service number. Information we receive from other sources. Client Consultation Forms – Prior to your Beauty Treatment(s) you will be asked to complete a Client Consultation Form in which you will be asked for details of any medical conditions. We will store these on behalf of the Independent Therapists. Therapists’ Notes – The Independent Therapists may make notes during the Beauty Treatment. These notes will record information that you give the Independent Therapist and the Independent Therapist’s observations, e.g. whether there are any pets at the premises and whether you experienced any discomfort during the Beauty Treatment. If any of this information include details of your physical or mental health you will be asked for your explicit consent. We will store these notes and may make them available to other Independent Therapists that you choose to book through our Booking Service. To store and share the Therapists Notes. These may be shared with other Independent Therapists that you choose to book. To contact you and make suggestions and recommendations to you about Beauty Treatments that may interest you or them by email, ‘phone, SMS, mail, push notifications or via our websites. 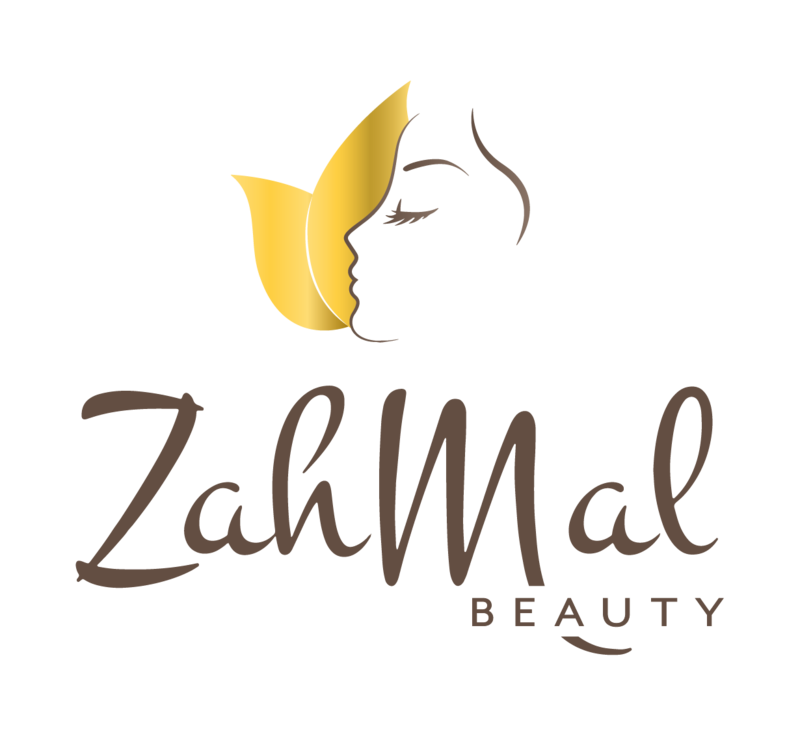 For marketing, or any promotional purposes undertaken by ZahMal, for opting out of these services please email www.zahmal.com. We will share your information with the Independent Therapists to enable them to provide the Beauty Treatments effectively and to effectively manage customer relations. Analytics and search engine providers that assist us in the improvement and optimisation of Our Site(s). If ZahMal or substantially all of its assets are acquired by a third party, in which case personal data held by it about its customers will be one of the transferred assets. To protect the rights, property, or safety of ZahMal, the Independent Therapists or others. We use appropriate technical and organisational safeguards to protect your data. However, you should be aware that the transmission of information via the internet is not completely secure. Any transmission is at your own risk. Once we have received your information, we will use strict procedures and security features to try to prevent unauthorised access. Your information – We will honour any requests to close accounts and remove contact/card details where requested. In any instances of requests to fully delete an account from our servers, we reserve the right to ask for information for verification of identify in the unlikely event of a fraudulent request. Strictly necessary cookies. These are cookies that are required for the operation of our Site. 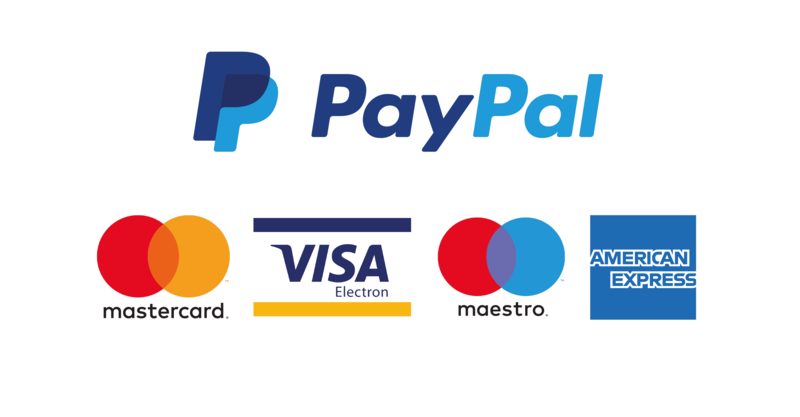 They include, for example, cookies that enable you to log into secure areas of our Site, use a shopping cart, make use of e-billing services or leave a comment on our site. you may opt-in to saving your name, email address and website in cookies. These are for your convenience so that you do not have to fill in your details again when you leave another comment. These cookies will last for one year. If you would like to delete, restrict or block cookies which are set by our website, you can to this through your browser. You can do this by going to the Help or Settings function within your browser where it should explain how this is done. Please be aware that if you choose to restrict cookies this could impact the functionality of our website. You can find more information about the individual Ads cookies we use below.